Looking to add a little character to your barn? Barn quilts are becoming the latest craze with many design options! 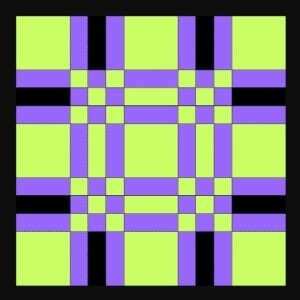 Most barn quilts are comprised of simple geometric shapes, like squares, rectangles and triangles. 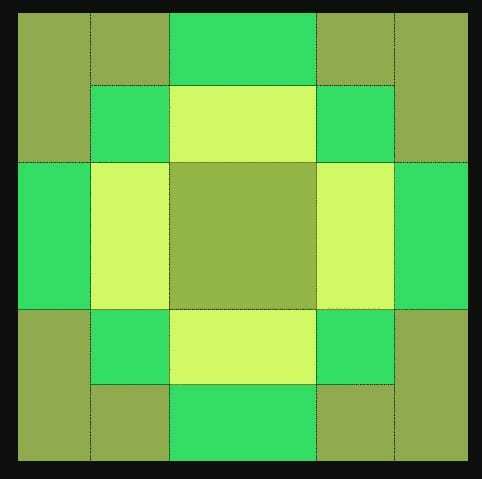 The simplicity in shape and the vibrancy of solid colors make these blocks easily seen from afar. If they are too complicated, the details can be lost. This item can be customized. 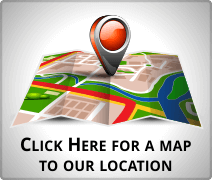 If you would like to do a custom order, please contact us at 800-316-9122. Additional fees may apply. The mission of the barn quilt program is to celebrate quilting as a traditional art form, promote art appreciation, and stimulate county economic growth while celebrating our agricultural heritage. Barns and corn cribs are the most common location for quilt designs. 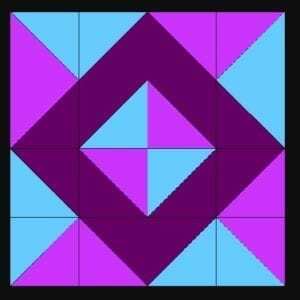 The actual quilt square is made of one to four sheets of high quality ACM (aluminum composite material). The quilt pattern is printed and laminated onto premium 3M cast vinyl and applied to the ACM panel. ACM is very durable and can withstand temperatures from -58 to 194 degrees Fahrenheit. The expected lifespan of this sign is 7+ years. Many of you have treasured heirloom quilts in your homes. Even if you didn’t make them yourself, you can probably appreciate them as works of art. But the problem is that they spend much of their lives safely tucked away in hope chests and linen closets. Some enthusiasts have taken their love of quilts to a larger scale and created barn quilts. These are large square panels printed with a quilt pattern and attached to the side of a barn. 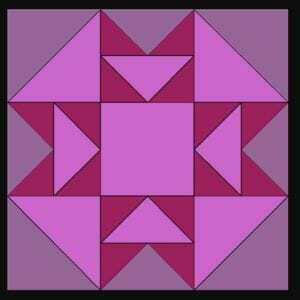 Many barn owners choose quilt square designs that have special meaning for their families. 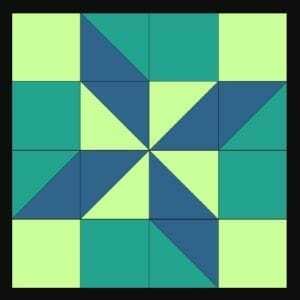 Others choose familiar block patterns like the Shoo-Fly, the Friendship Star, and the Brown Goose.